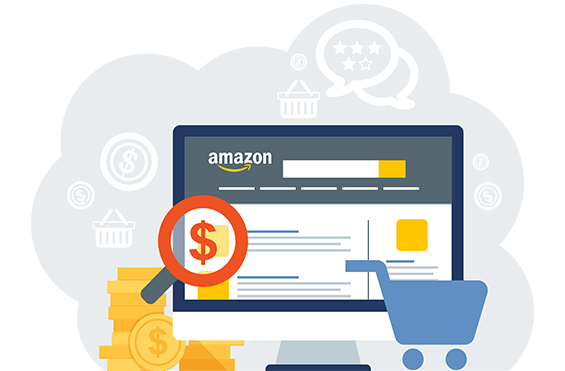 We help businesses launch products, optimize listings for search, and drive increased sales on Amazon. Get in touch today to learn how we can grow your business. Ready to accelerate your sales growth? Amazon ads allow you to reach more of your target customers. We focus on producing high-quality content that is optimized for both Amazon's search engine and sales. We help you determine optimal inventory levels and make sure your supply can meet customer demand. Don't know where to start? Let us take a look under the hood of your account.